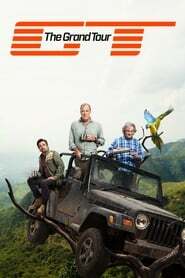 The Grand Tour [Season 3 complete] Jeremy Clarkson, Richard Hammond and James May are back with a show about adventure, excitement and friendship... as long as you accept that the people you call friends are also the ones you find extremely annoying. Sometimes it's even a show about cars. Follow them on their global adventure. Hanna This thriller and coming-of-age drama follows the journey of an extraordinary young girl as she evades the relentless pursuit of an off-book CIA agent and tries to unearth the truth behind who she is. 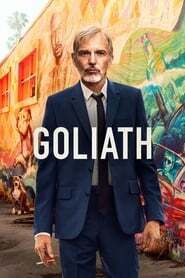 Based on the 2011 Joe Wright film.